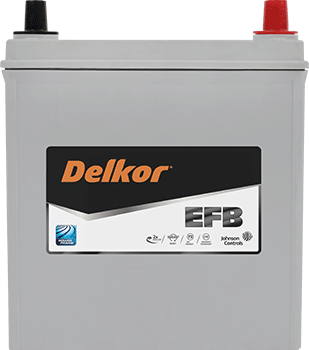 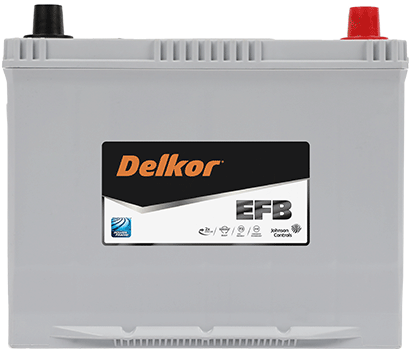 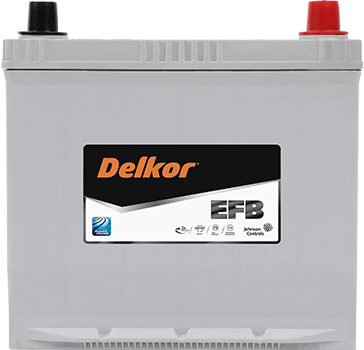 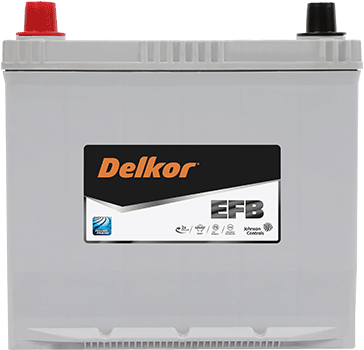 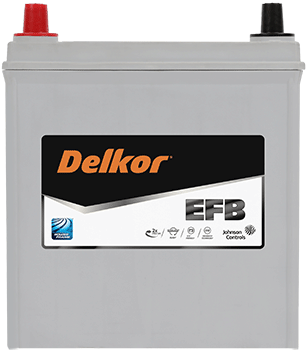 Delkor EFB batteries with enhanced technology are suitable for start-stop vehicles that start the engine numerous times in a single journey. 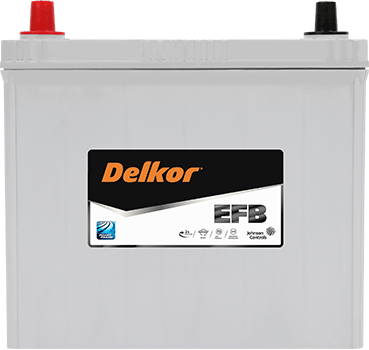 They have twice the level of endurance than conventional batteries and deliver consistently high performance to fulfill greater needs. 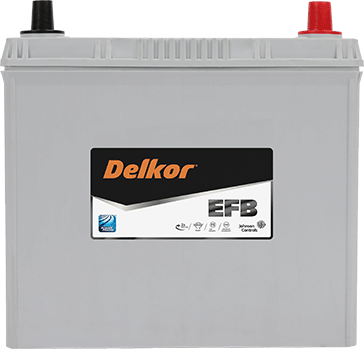 Ideal for start-stop vehicles not equipped with regenerative braking system. 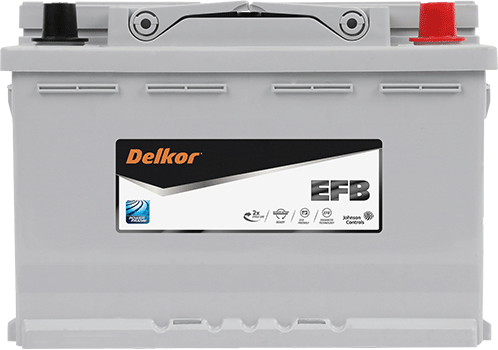 Optimized EFB (Enhanced Flooded Battery) technology delivers outstanding levels of reliability, battery life and consistency in performance. 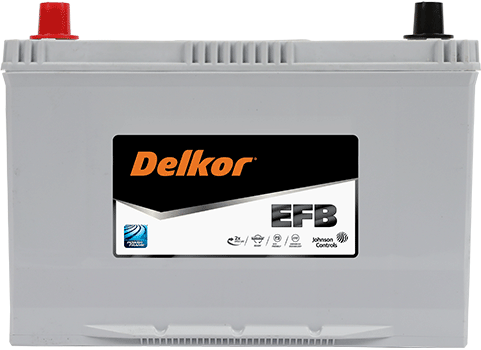 Every single day. 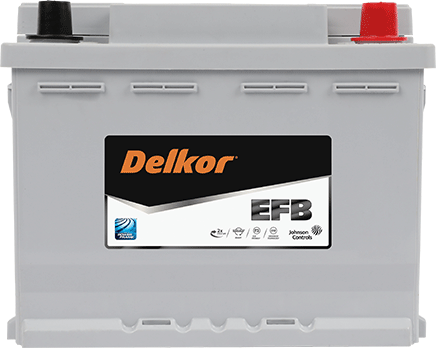 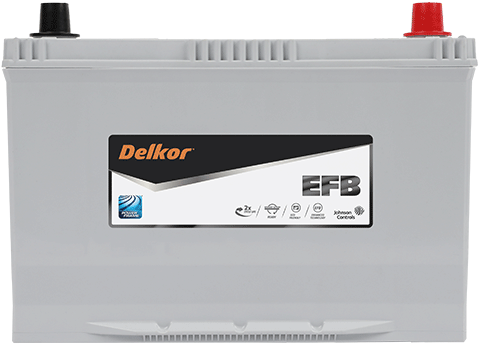 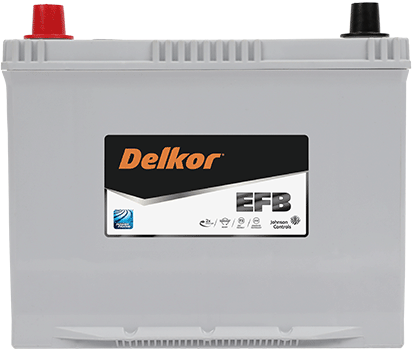 Fit Delkor EFB batteries with confidence for extra power for all demands and for start-stop driving.